Description and history: An extensive inter-continnental collection of mansions, tunnels, and compounds all chock full of secrets. 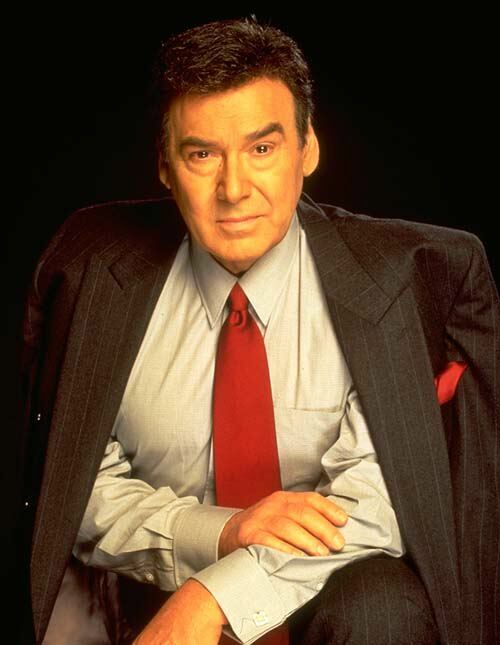 Stefano DiMera: Master criminal and all powerful manipulator, his influence reaching around the world. Infinitely wealthy, "The Phoenix" can disappear without a trace only to suface again in a totally unexpected situation. Controls the people of Salem like pawns in his ongoing game of chess. The DiMera Children: Tony, Kristen, Peter, and Lexie. Whether they are dead, imprisoned, or exiled, these kids will be turning up at one of Stefano's hideouts. 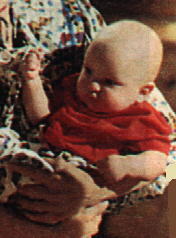 Megan, Benjy, Elvis, and Renee: More DiMera children. Megan died when a plan to kill her nemisis, Hope Williams, went awry. Renee is dead as well. Even so, with those DiMera's you never know who will return from certain doom. Special thanks to Beth Porchley for the rare pictures! Bart: Stefano's trusted henchman. Knows all of Stefano's secrets and is the only one who knows Stefano's wherabouts at all times. Thanks to Katherine Cassadine's Page for the picture! 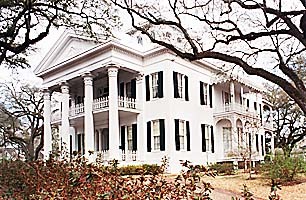 Maison Blanche: Stefano's lavish Lousiana plantation where he held John and Hope for several years. It burned to the ground, but was later found to have underground rooms still in tact. Marlena and John in Maison Blanche's undergound dungeon. Greta "Swamp Girl" in the Bayou DuGar, near Maison Blanche. Stefano's underground, Paris tunnels: This is where Marlena was held captive, John was nearly beheaded, Kristen lost her baby and her mother, and Stefano was presumed dead in an explosion.